The Oil and Gas Authority (OGA) has launched the Supplementary 31st Offshore Licensing Round. It is now possible for oil and gas companies on the UKCS to submit applications to obtain exploration licenses in the Greater Buchan Area. The OGA has officially opened the Supplementary 31st Offshore Licensing Round on the 31st of January 2019. They invite companies to collaborate to maximise economic recovery of up to 300 mmboe of remaining resources in the area. The Greater Buchan area is situated in the Outer Moray Firth in the North Sea covering 5800 square km of unlicensed acreage including undeveloped discoveries and prospects. The Buchan Field produced for around 36 years, but significant oil and gas resources are estimated to remain in the Buchan reservoir and the Greater Buchan region. 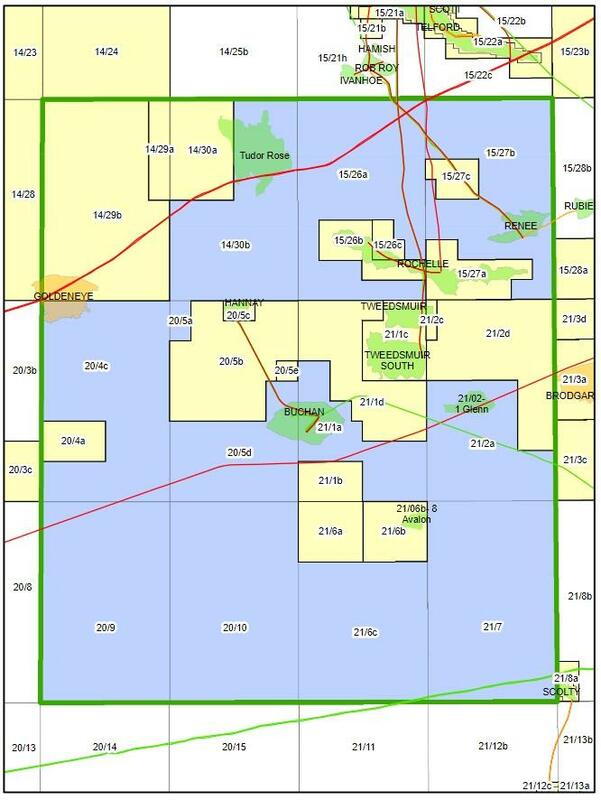 In preparation of the Supplementary Round the OGA has released substantial information and data, including seismic data packages. 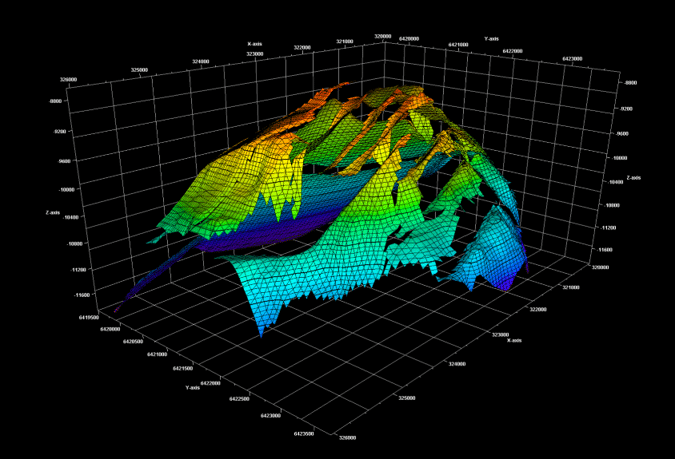 The dataset included well data for 154 wells, 3D seismic surveys, relinquishment and technical reports. (read “Data release for Buchan License Round”). PGS offers a new modern seismic survey over the area (“New GeoStreamer survey for Supplementary License Round”). Now a ‘Buchan Field Production Dashboard’ is also available on the OGA’s Open Data site which shows the entire production profile since 1981. The dashboard can be viewed via this link. The round will close for applications at 2.00pm on the 2nd of May and decisions are expected to be made as early as possible in Q3/4 in 2019. Read the full press release from OGA here.